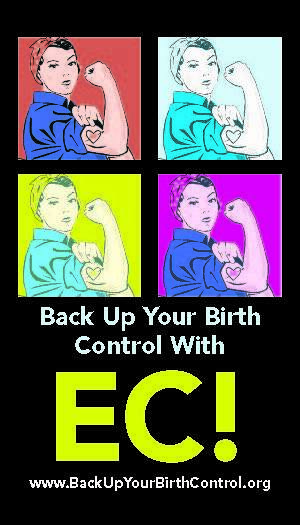 Emergency contrac eption (EC) is one the most misunderstood and maligned forms of contraception available to American women today. 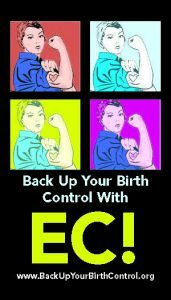 The Back Up Your Birth Control campaign emerged when the Bush White House allowed ideology to trump science by preventing the FDA from approving emergency contraception for over-the-counter sale. 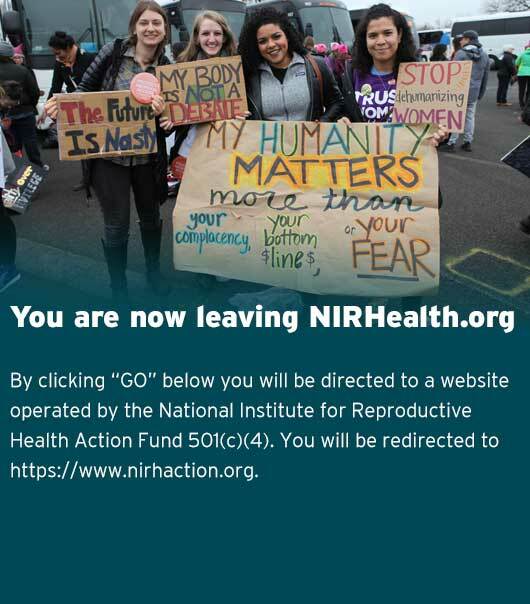 For twelve years, the National Institute coordinated the Back Up Your Birth Control campaign, turning it into the leading national educational effort to raise awareness of and expand access to EC. Advocacy efforts focused on lowering the age limit for EC availability, ensuring that it was available in pharmacies across the country, and fighting for over-the-counter access. Each year, a partnership of leading advocacy organizations, service providers, campus activists, and other community stakeholders conducts educational outreach on the annual Day of Action. Over the course of a decade, activists and organizations in 30 states participated in the Day of Action.